You can sell your car now and buy back later! We specialize in the cheaper end of the car market. 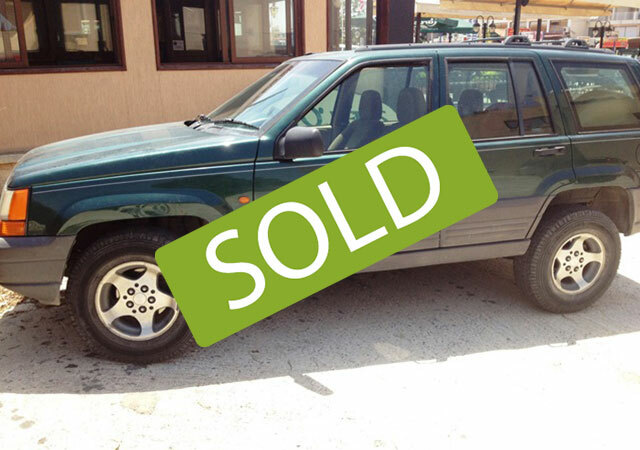 We can buy your car for quick cash in Paphos. You Can also sell your car for cash and buy it back later!! 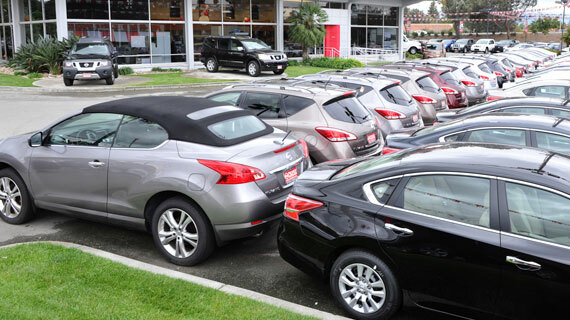 We can buy your car NOW for quick cash in your pocket!! Call us now! We have the cash. 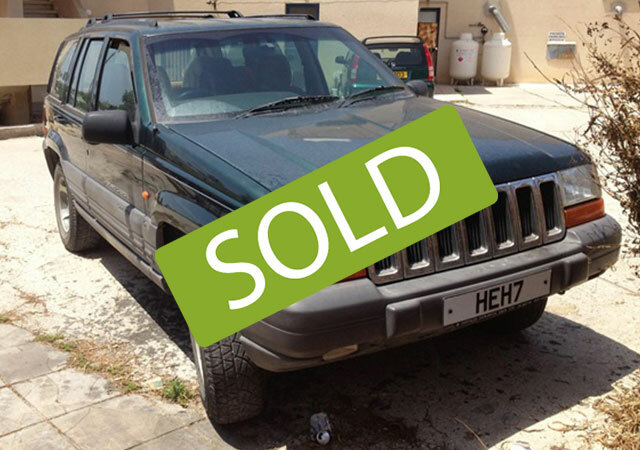 We will buy your car NOW, you get quick cash AND you can buy it back later!